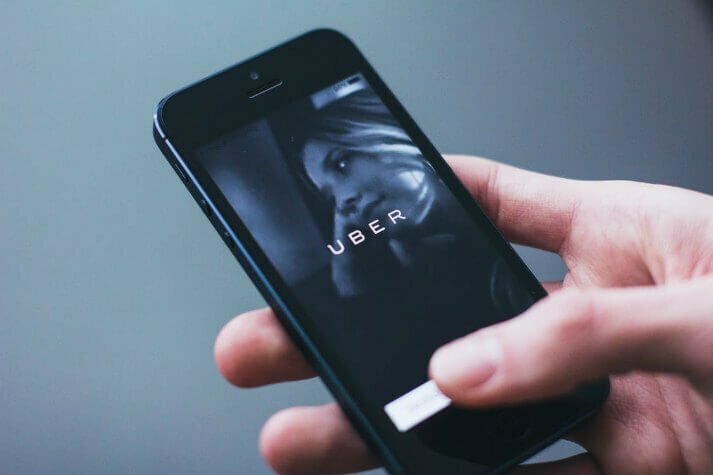 Uber is a great way to save money while travelling because it can save you money if you don’t have to rent a car or pay for expensive taxis. But what if I told you that you could use Uber – for free? Well, you can by earning money through the online rewards program Swagbucks! You can earn points (which are “Swagbucks”) just by doing things online on your phone, laptop, tablet, etc., such as taking surveys, watching videos or shopping. Then you can redeem them for Uber gift cards! It is a great way to save a lot of money when travelling, so sign up for a Swagbucks account ASAP and start earning money towards Uber gift cards – or other gift cards!